Jennifer and Kayla Spag are known as "The Feminist Twins" in Ottawa. The activists are hosting their third edition of "Support Snaps" at Bar Robo Support Snaps hosted by the Feminist Twins will be at Bar Robo (692 Somerset St W) on Sunday August 20th. Doors at 6:30 pm, performers to start at approx 7 pm. This will be a night of story telling and sharing on topics of mental health, struggle, addiction, recovery and support. Please be aware there will be triggers including (but not limited to): mental illness, a range of abuse, oppression, addiction, and transphobia. 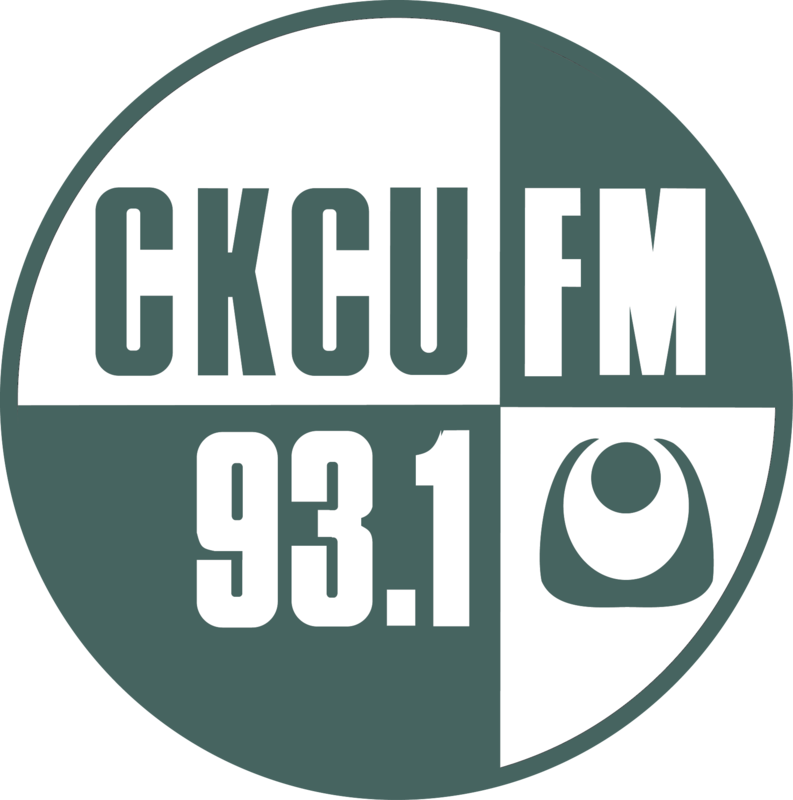 Karen Morand will be at CKCU tomorrow morning at 11:30 am to chat and perform on Canadian Spaces. Her website is www.karenmorand.com.